Meet the species which have not evolved for millions of years. Why have they stopped evolving? Some animals are so well adapted to their environments that they've stopped evolving! The sharks evolved 555 million years ago. Ostriches evolved 120 million years ago. And they haven't altered since! Ostriches evolved 120 million years ago!!! 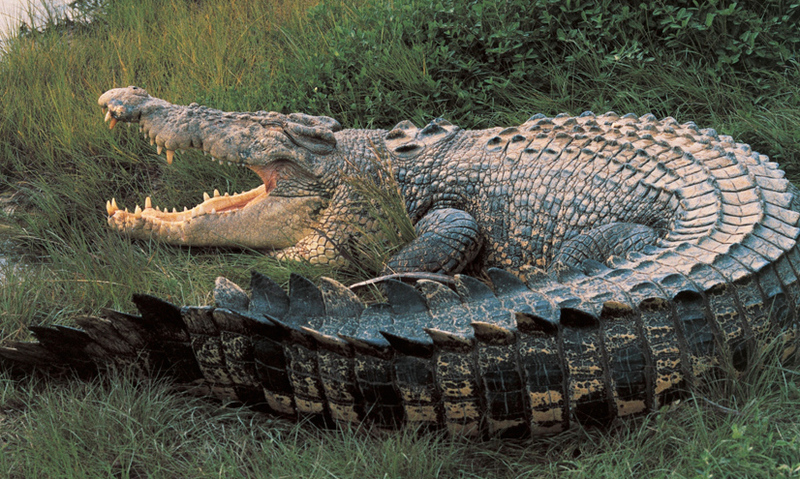 Crocodiles evolved 200 million years ago!!! Horseshoe Crabs evolved 445 million years ago!!! Earliest Sharks evolved 555 million years ago!! !